Summer is upon us and with the change of season comes additional opportunities for celebration, congregating, and event planning. At Bernick’s we take our role of beverage enthusiasts seriously, and have compiled a top 10 list of beverages you should serve at your next gathering or party. In the spirit of the season and always, please be responsible and put safety ahead of all else. Enjoy! 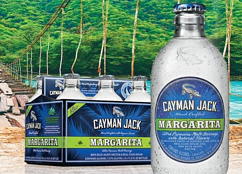 Available in flavors like margarita and Cuban mojito, Cayman Jack offers its fans great ingredients and incredible taste in the convenience of a six-pack. Real cane sugar, 100% blue agave nectar, and a website that reads like an adventure travel agency, Cayman Jack is a surprising treat for those who think they don’t typically care for malt beverages. August Schell’s newest beer celebrates its rich Minnesota heritage playing homage to the historic St. Anthony Falls lock and damn. 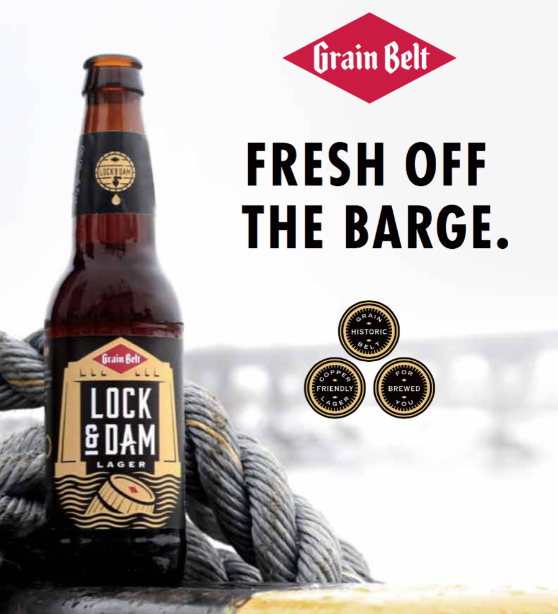 A hoppier beer than the Grain Belt collection, Lock & Dam highlights the Calypso hop – soft floral aromas … just like summer. 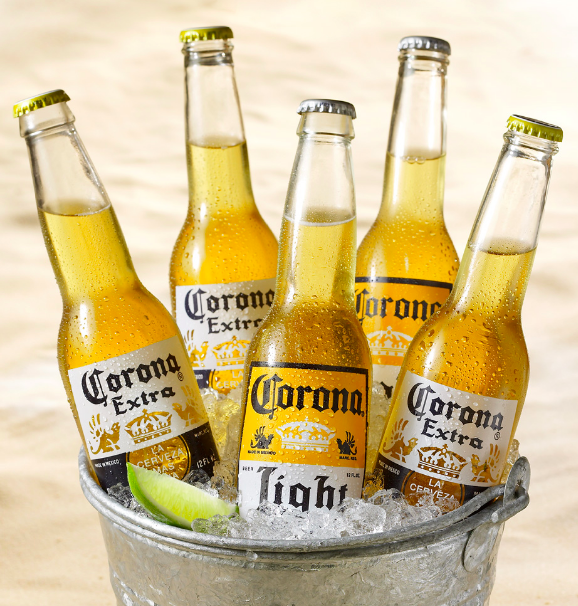 Corona and lime. This beer makes the list because you just can’t go wrong offering your friends and family an icy bottle of Mexican-inspired cerveza sure to complement any BBQ, picnic spread, or fiesta you throw. 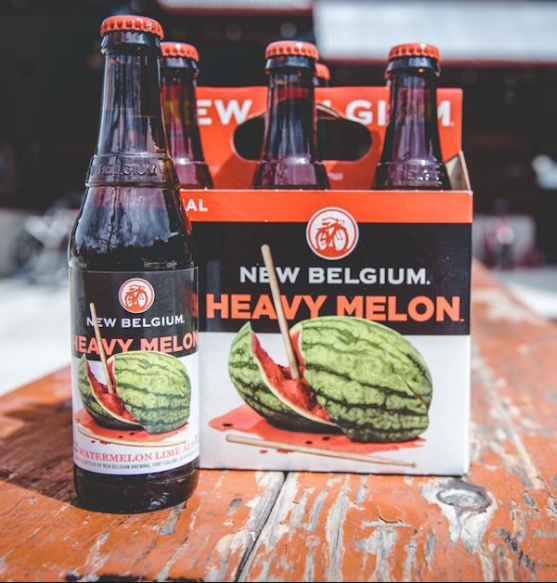 From the folks in Fort Collins, CO famous for Fat Tire, Heavy Melon ale is brewed with juicy watermelon and zesty lime peel for an unforgettable summer seasonal. Its super crisp taste and fruity aroma will make you long for a tailgate or picnic basket. Branded a Sparkling Alcohol Spritz Palm Breeze has packaging and flavors that just scream summertime and the beach. Ruby red citrus, pineapple mandarin orange, and introducing strawberry pineapple, Palm Breeze has a fruity flavor that encapsulates all summer’s best fruit. 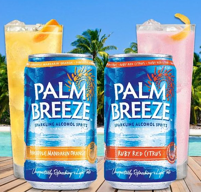 With 4.5% ABV, Palm Breeze is a light, sparkling alternative to cocktails. Shandy was introduced in 1922 by a tavern owner worried about running out of beer; his solution was to add lemonade and soda to make the beer go further. 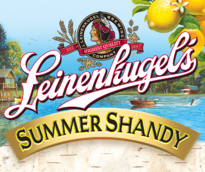 The result can be enjoyed today in the form of the summer must-have: Leinie's Summer Shandy. Brewed in Chippewa Falls, WI, Summer Shandy also comes in grapefruit. The refreshing Weiss beer plus natural lemonade flavor truly epitomizes summer. Combining Lavender, sunflower honey, and dates, this ale tastes as good as the cans looks. 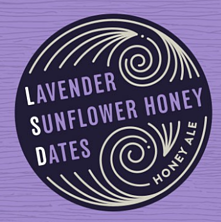 The dazzling display of artwork and reminiscent of summer, LSD Honey Ale is the Minneapolis-based brewer’s specialty and is available in four packs and draft. Sunflowers are the official flower of summer, right? There is something about fresh apples on a hot summer day. Smith & Forge Hard Cider is bottled in Memphis, TN. Its deep amber color and six percent alcohol by volume make Smith & Forge a sturdy cider, but the refreshing taste of not too sweet apples make this gluten-free alternative a must for any summer get-together you host. The sparkling water trend certainly isn’t coming to an end this summer, and now that trend is influencing the alcoholic sector. 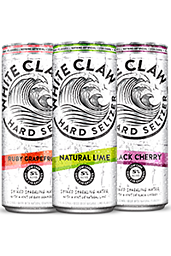 White Claw Hard Seltzer can be enjoyed straight out of a can, or over ice with a berry or citrus garnish. Available in natural lime, black cherry, or ruby grapefruit, these 12oz cans contain five percent alcohol and 110 calories for an easy summer sipper. What better to serve alongside a slab of ribs or a masterpiece burger? America's original light beer. 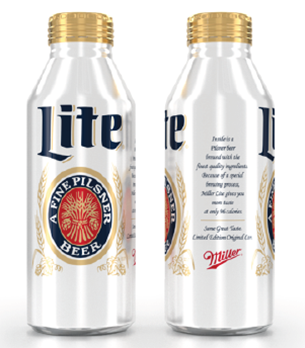 Easy to drink, Miller Lite's American-style lager comes in perfect-for-the-beach-or-campground aluminum pint bottles for an even better drinking experience.